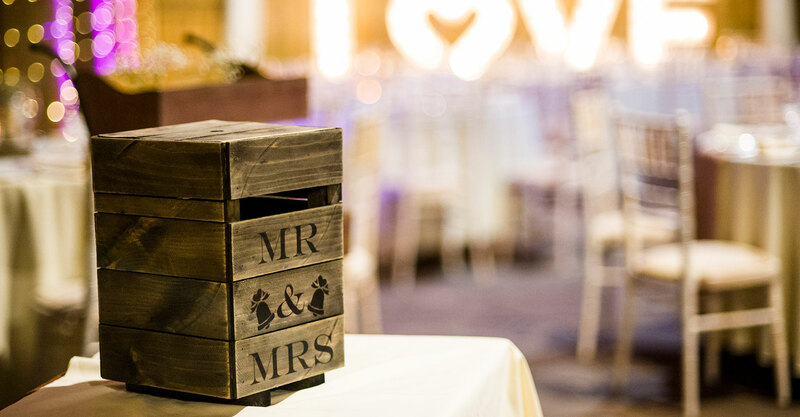 Once you have booked your wedding date with us you can start counting down the moments until your special day. 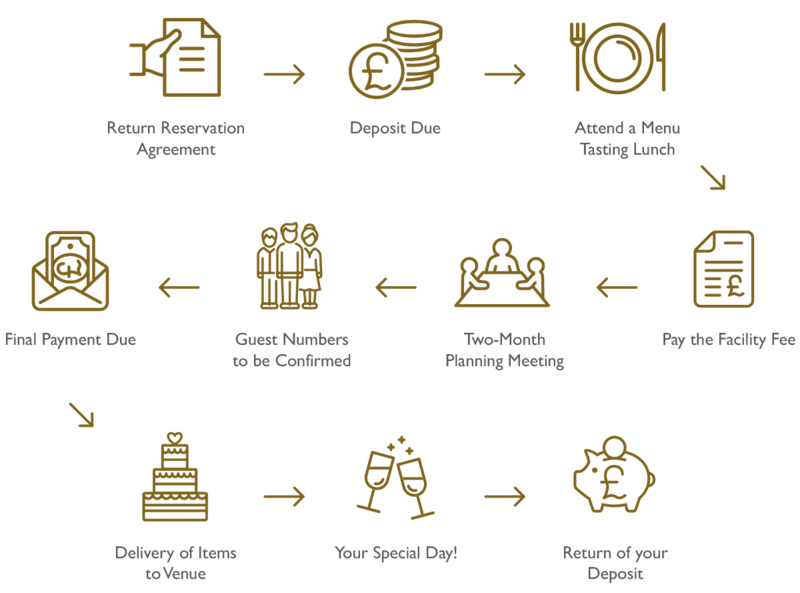 However there are some additional steps leading up to the wedding day which are set out below. To assist you we have adopted Trello as an organisational tool. 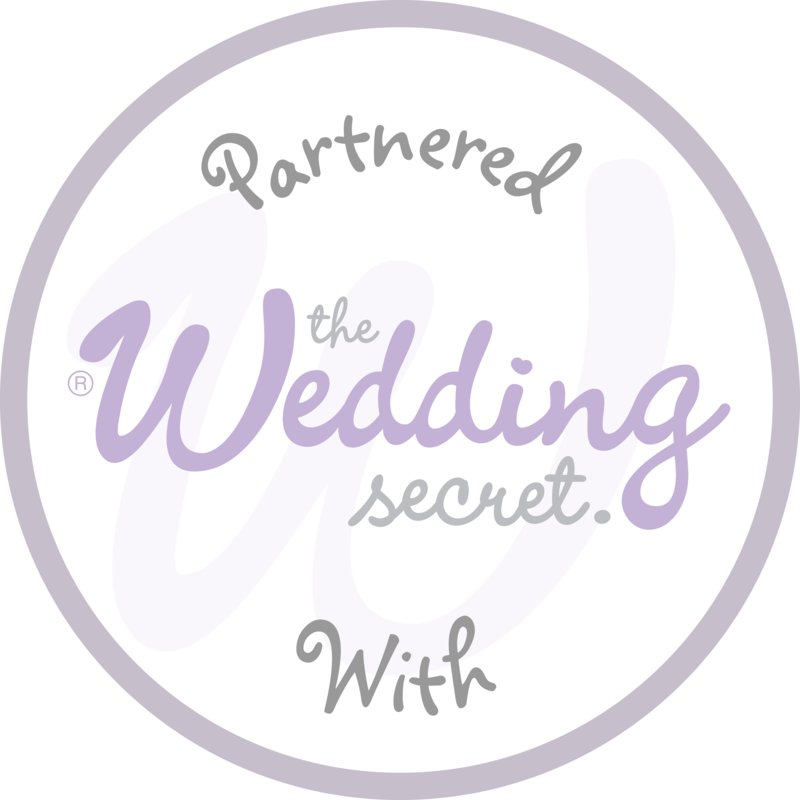 We will create a Trello Board for you on which you will find details and deadlines for your wedding. Once you have created an account and are signed in you can access your Board. The Trello app is free to download on iOS and Android.